Cheapest in St Louis! This event has the cheapest Phish tickets in St Louis available on our site. 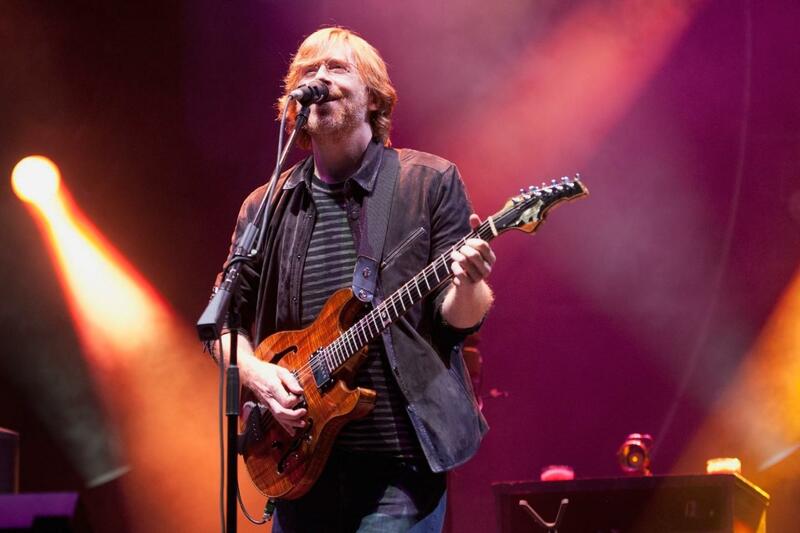 Phish PNC Music Pavilion, Charlotte, North Carolina, USA Cheapest in Charlotte! This event has the cheapest Phish tickets in Charlotte available on our site. Cheapest in Columbia! This event has the cheapest Phish tickets in Columbia available on our site. Phish Darling's Waterfront Pavilion, Bangor, Maine, USA Cheapest in Bangor! This event has the cheapest Phish tickets in Bangor available on our site.